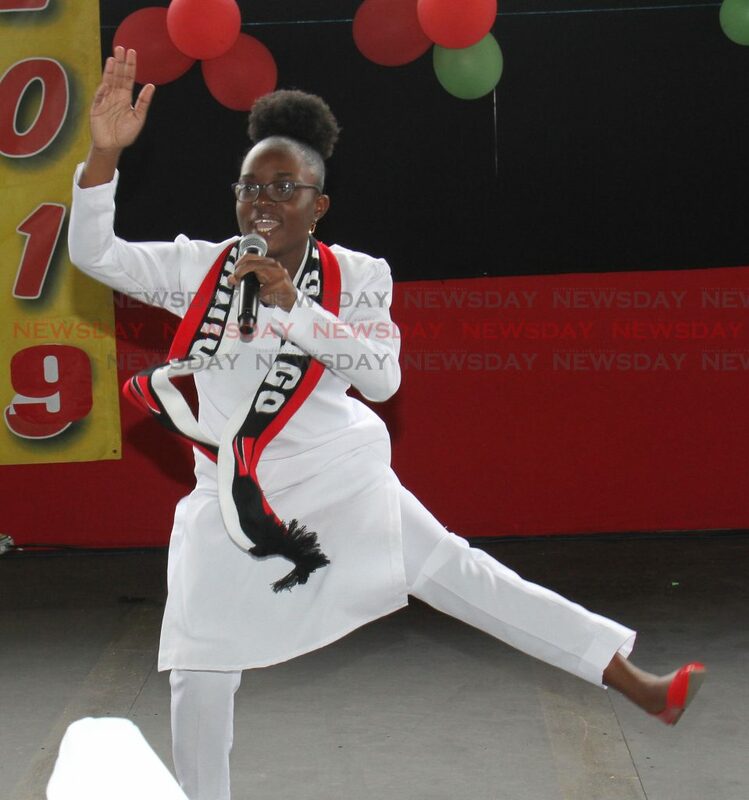 AVINDHA Singh of Tamana Hindu primary school and Mackhaydon Charles of Miracle Ministries High won the school’s intellectual national Carnival chutney soca monarch primary and secondary schools competitions respectively on Wednesday at the Grand Stand, Queen’s Park Savannah. 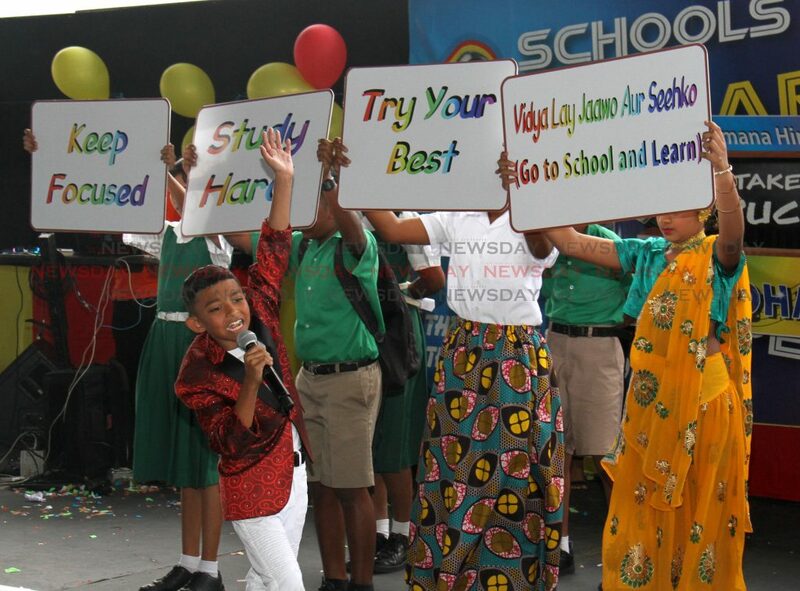 Avindha Singh of Tamana Hindu School, won the 2019 School's Intellectual National ChutneySoca Monarch Competition, with his song Take Your Education, in the Primary School category, Grand Stand, Queen's Park Savannah, Port of Spain. Singh, singing Take Your Education advised his peers to take their education seriously so they can be anything they want to be, like a doctor, lawyer or teacher. During the performance, confetti rained down on the stage and he had some in the crowd singing along. The nine-year old was a favourite to take the crown after a fine all-round performance. 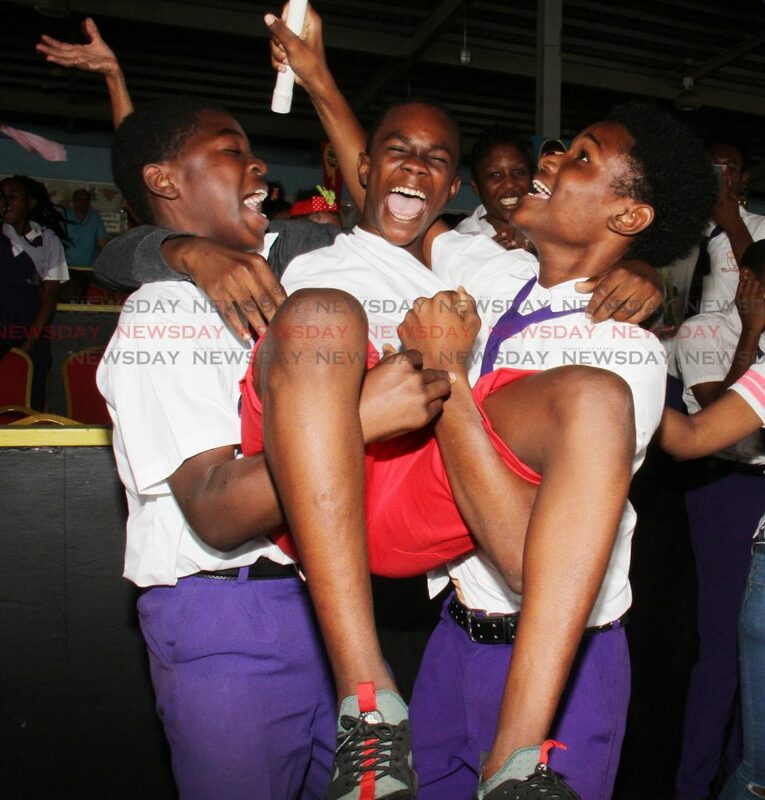 Mackhaydon Charles of Miracle Ministries High School, is hoisted by school mates after he won the 2019 School's Intellectual National ChutneySoca Monarch Competition, with his song Thank You Uncle Gary, in the Secondary School category, Grand Stand, Queen's Park Savannah, Port of Spain. Charles’ delivery of Thank You Uncle Gary resonated with all present. Dressed as a policeman with more “police officers” in tow and singing both in Hindi and English, he highlighted the crime rate that is rising. He thanked, in song, Commssioner Griffith for being a fearless leader who is always on the job. “We must come together to help him with the fight.” The crowd loved it. After the results Singh said: “I feel very happy and elated.” It was his first time in competition. But for Charles it was his fourth trip to the finals. He said afterwards about his victory: “It is very overwhelming because, first of all I’d like to thank the Almight God for giving me life and my parents. I’d like to thank all my family members for supporting me. I am actually speechless. 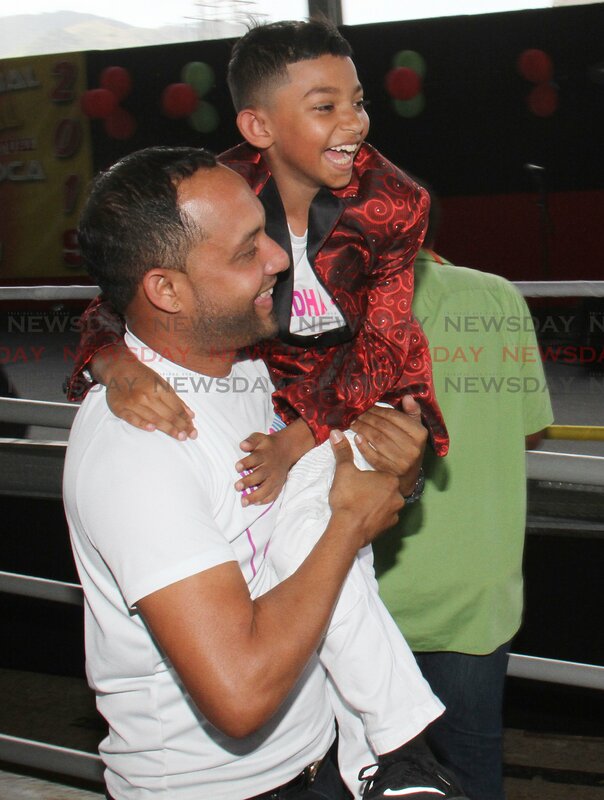 THE future of chutney soca is in safe hands judging by the quality on display at the 2019 schools chutney soca monarch competition held on Thursday at the Grand Stand, Queen's Park Savannah. 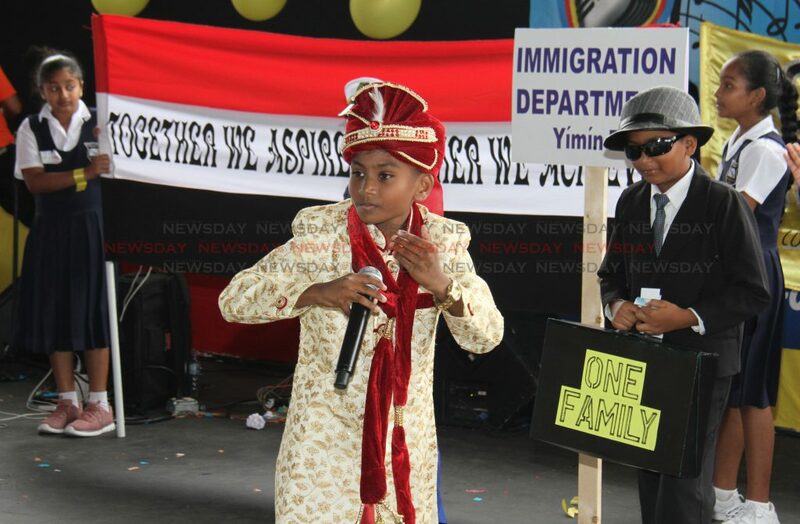 Avindha Singh of Tamana Hindu Primary and Mackhaydon Charles of Miracle Ministries High were adjudged as the primary and secondary schools monarchs respectively. But on the day of the competition, all of the competitors ably represented their schools on the big stage. Newsday photographer ANGELO MARCELLE was on hand and captured these images. 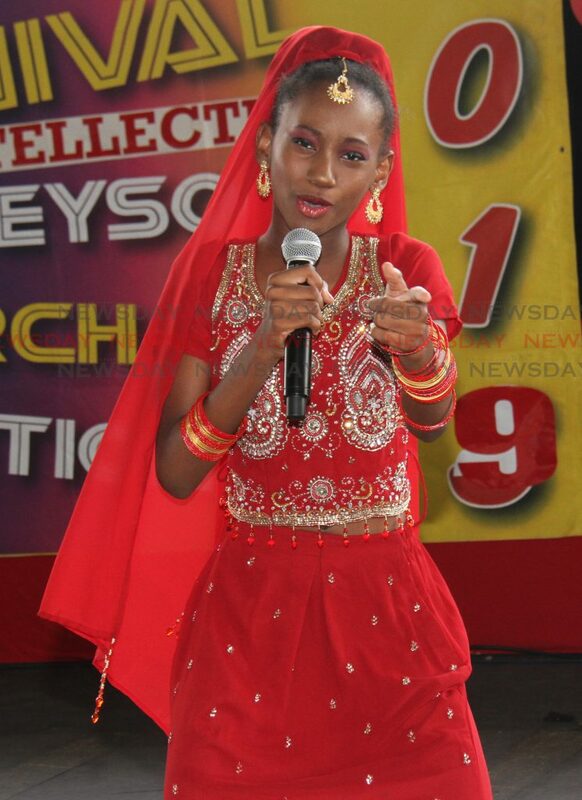 Reply to "Youths shine at schools chutney soca monarch"